Three years ago, Mair Emenogu was working the front desk for an engineering company in Houston. But now she's experiencing the sweet smell of success. 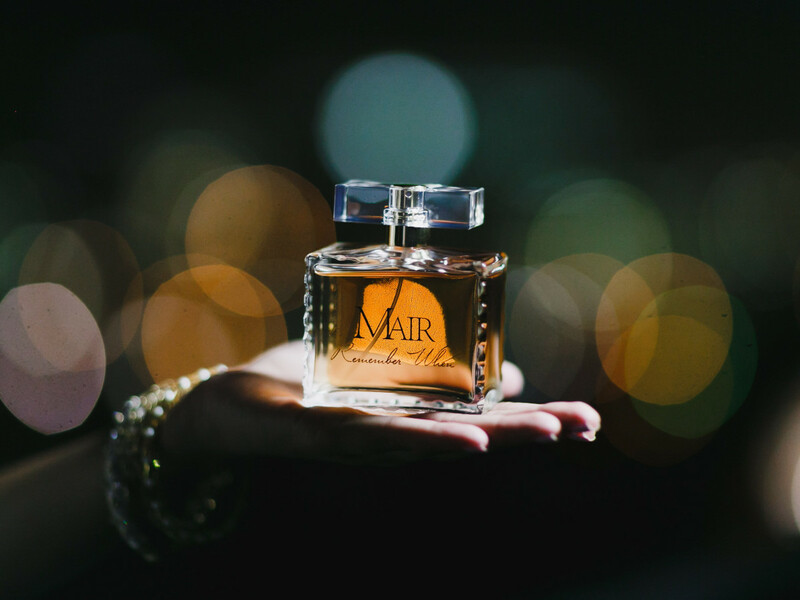 At only 25 years old, the University of Houston graduate is the owner and founder of Houston-based MAIR, a non-synthetic perfume company that recently launched its first fragrance, Remember When. 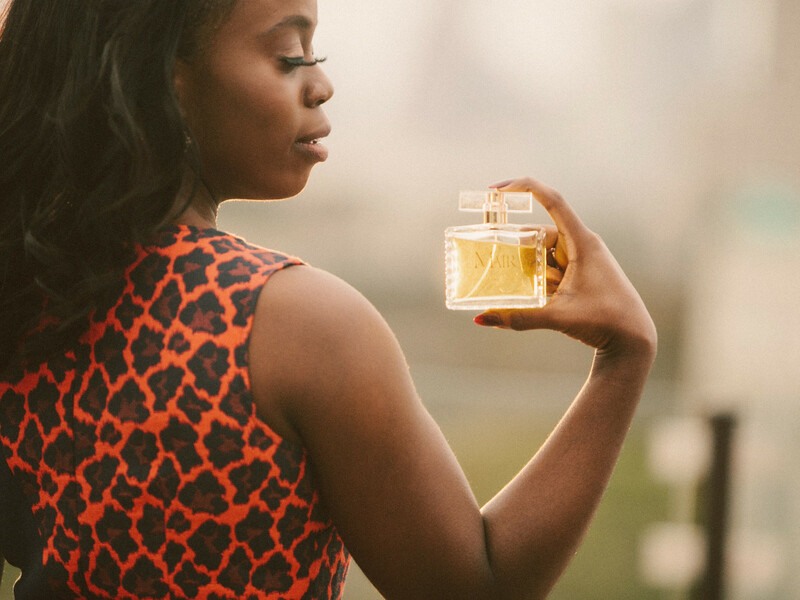 According to Emenogu, the path from her desk job to owning a fragrance brand all started with her signature. "I was randomly signing my signature when an executive walked in," she explains. 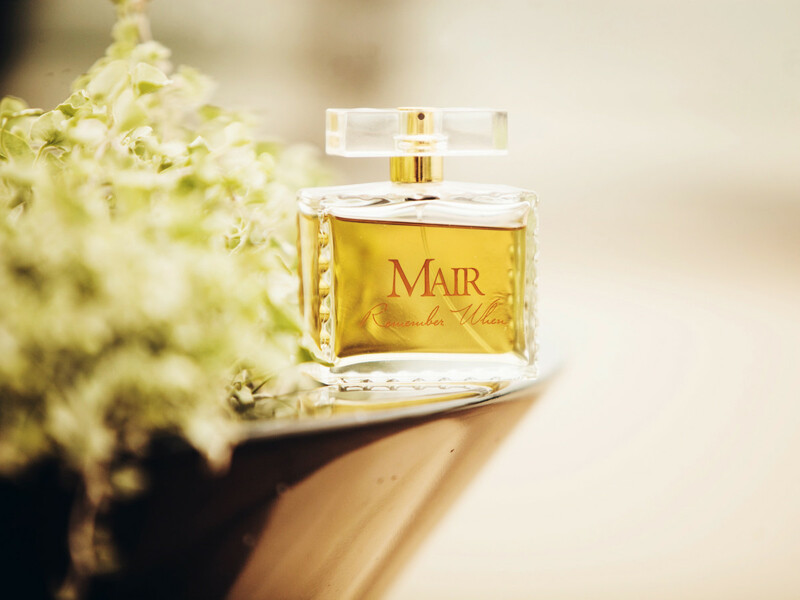 "When he saw it, he paused and said, 'Mair, I can see this on a perfume bottle,' handed it back and walked away. "For three years, every time I heard my name I would always hear 'perfume.' 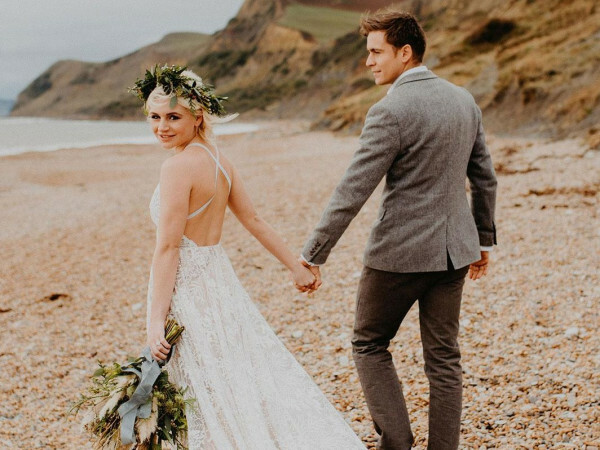 I just couldn't shake it, so one day I started researching essential oils and the art of perfumery and decided this was something I wanted to pursue head-on." 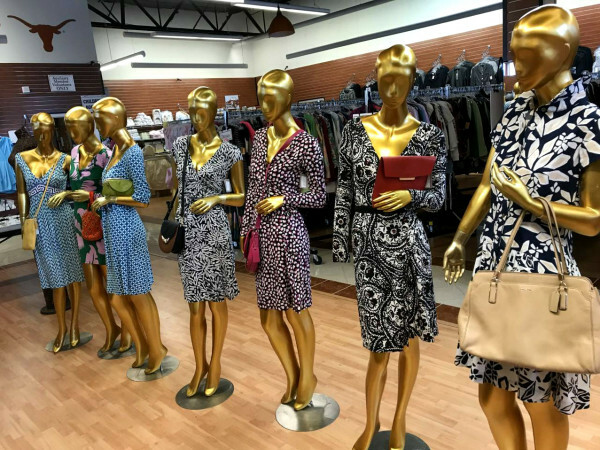 When Emenogu told friends she had the idea to launch a fragrance line, most of them laughed. "It got so bad, I stopped telling people," she recalls. But she didn't let their skepticism stop her. 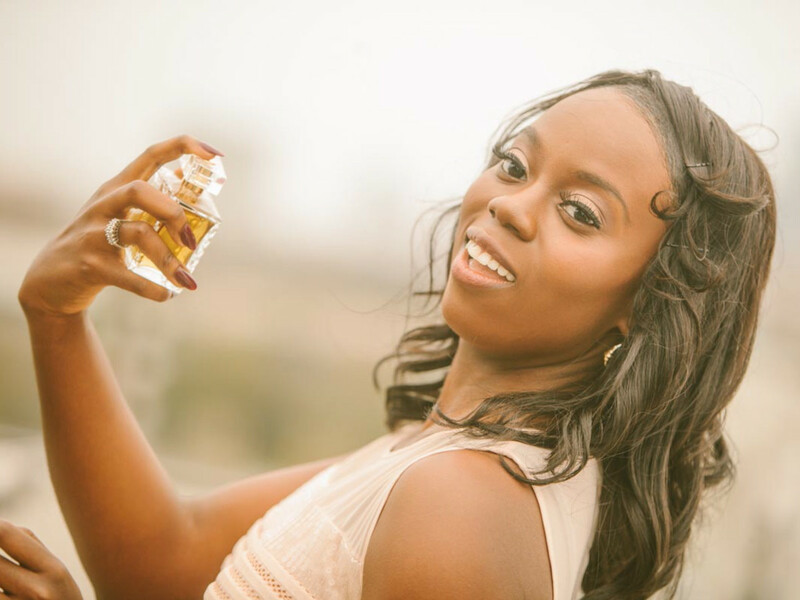 As a self-proclaimed "perfume addict," Emenogu says she "knew the fundamentals of perfume already," leading her to begin researching her scent by spending hours upon hours trying to decide which essential oils paired just the way she wanted. Once she settled on the combination of Italian bergamot and jasmine, Emenogu began working with master perfumer Fred Cohen to help turn the raw materials into the final scent. Cohen added notes of amber and guaiac wood to her existing combination, as well as adjusting the ratio of essential oils, water and alcohol to achieve Emenogu's perfect combination. "It took 57 times to get it right," she said. Released in October, the final product — Remember When — is a soft, sensual fragrance based in Italian bergamot and jasmine with hints of amber and guaiac wood. 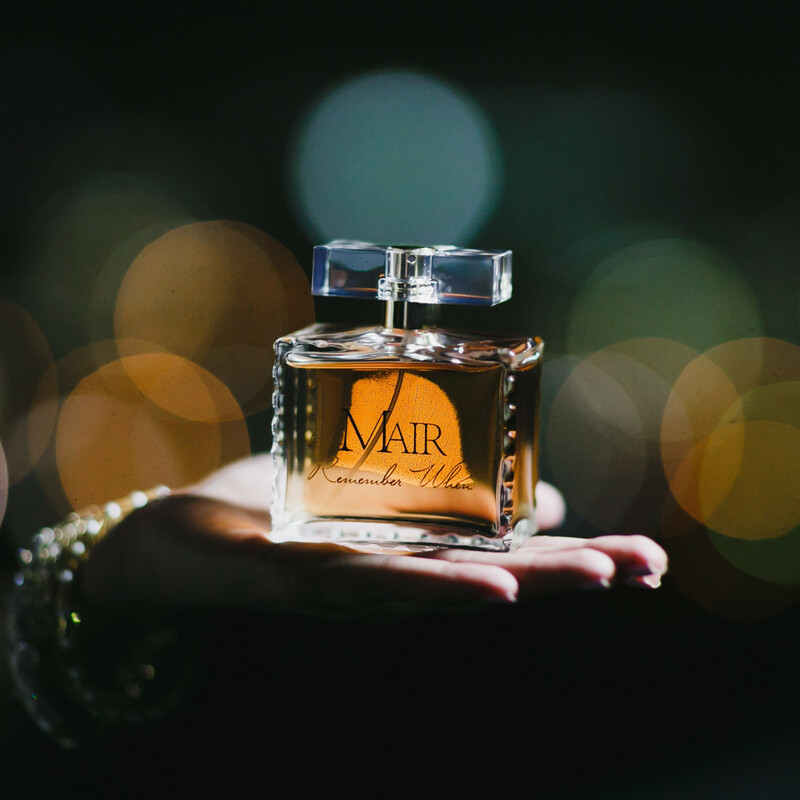 Unlike the synthetic scents used in many other perfumes on the market, Remember When is crafted using the finest essential oils from France and Italy. 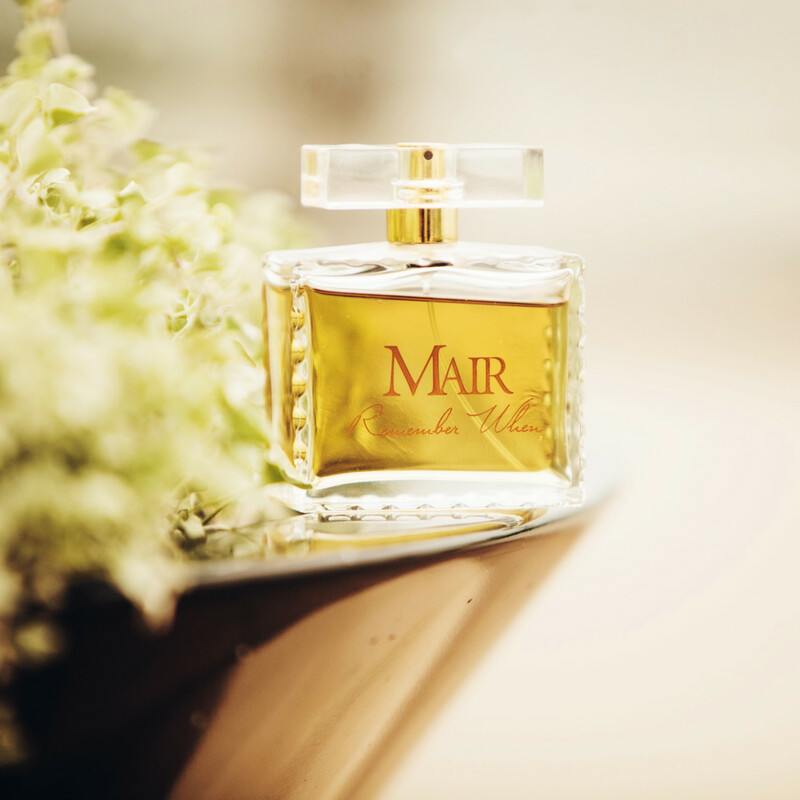 The use of high-quality, non-synthetic materials to craft MAIR's fragrances is one of the founding principles of the brand. 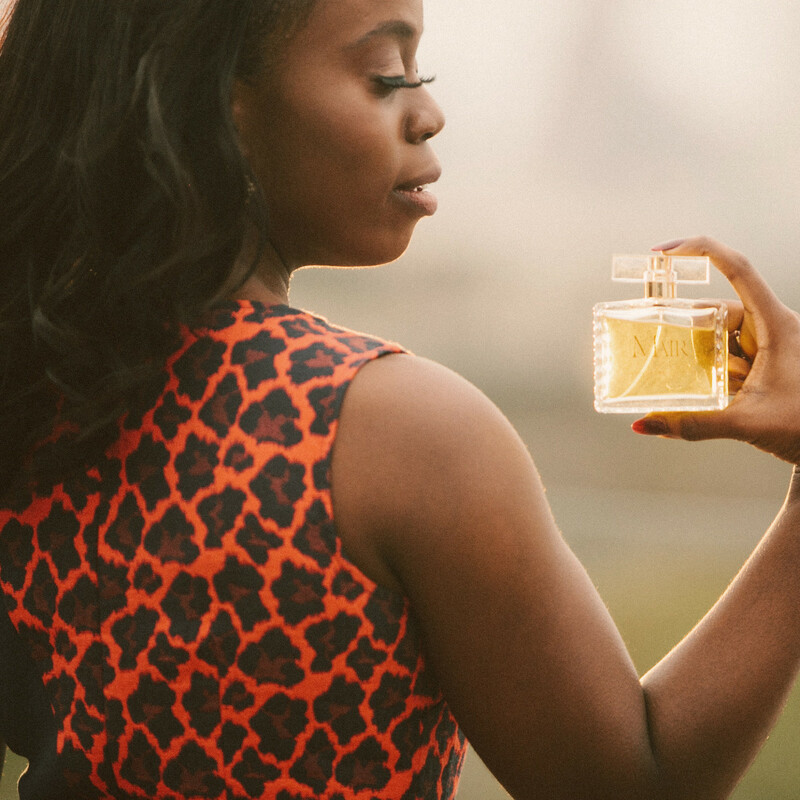 "I wanted to give women all the assurances that when they buy this fragrance, they are buying the best," Emenogu says. "My ingredients and all components of the bottle are Eurpoean. 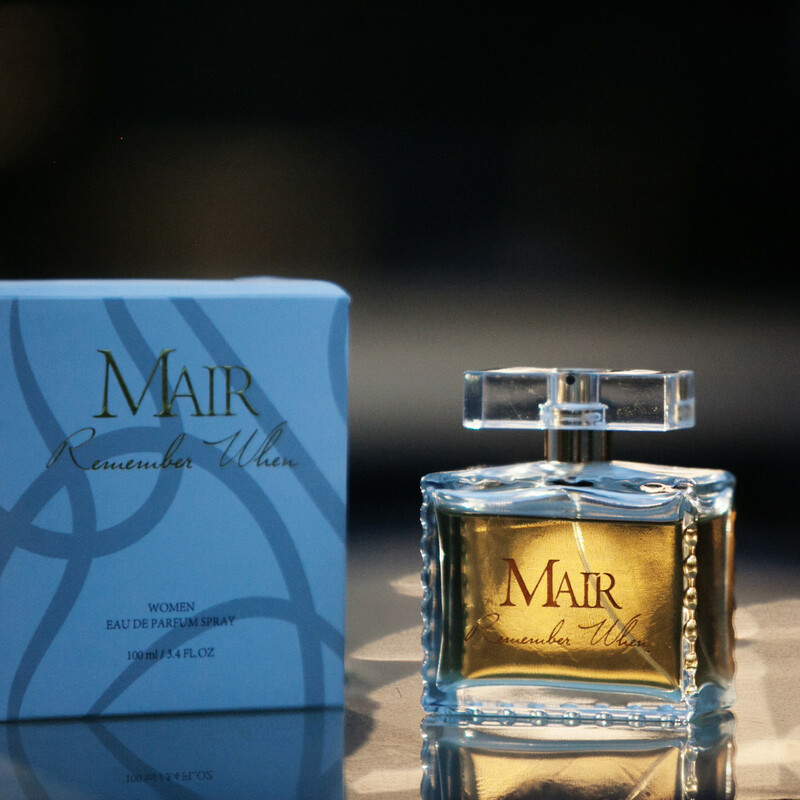 My customers truly get the best of both worlds, a French quality fragrance made in the United States." 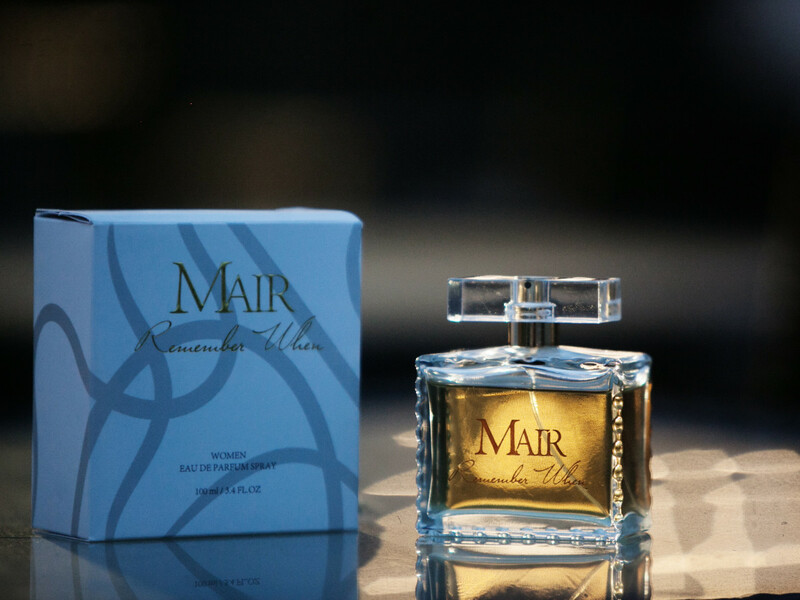 Remember When, which is available for purchase online for $74.99, "is just the first of many perfumes from MAIR," according to Emenogu, adding that the next fragrance will be a cologne for men. As she moves to craft more scents in the future, Emenogu's motto for creating fragrances is "not just to make people smell good, but for the emotion of happiness and confidence when they do." She's learned a lot about starting her own business, too. 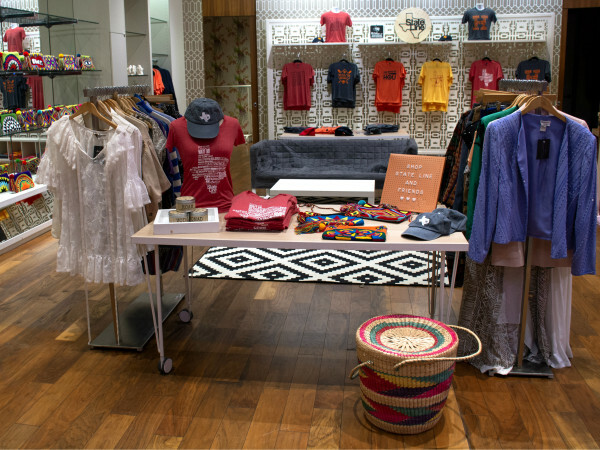 When budding entrepreneurs ask for advice, she says, "First, don't do it alone. Yes you have the dream, but that dream needs to be held up by the support of others in the difficult times. And second, get some repellent because the world of business is often hurtful and you don't have time to take everything people say personally." 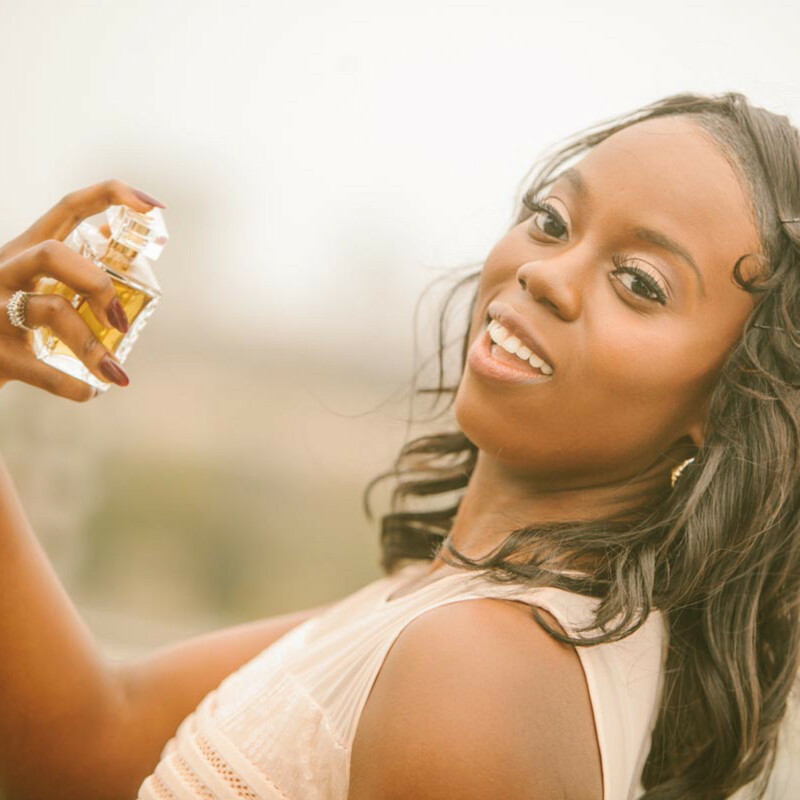 Look for Emenogu and her new fragrance at the Houston Ultimate Women's Expo on April 9 at NRG Reliant Center. She will meet with customers at Booth 614.